Well! A lot of things come for 2019. 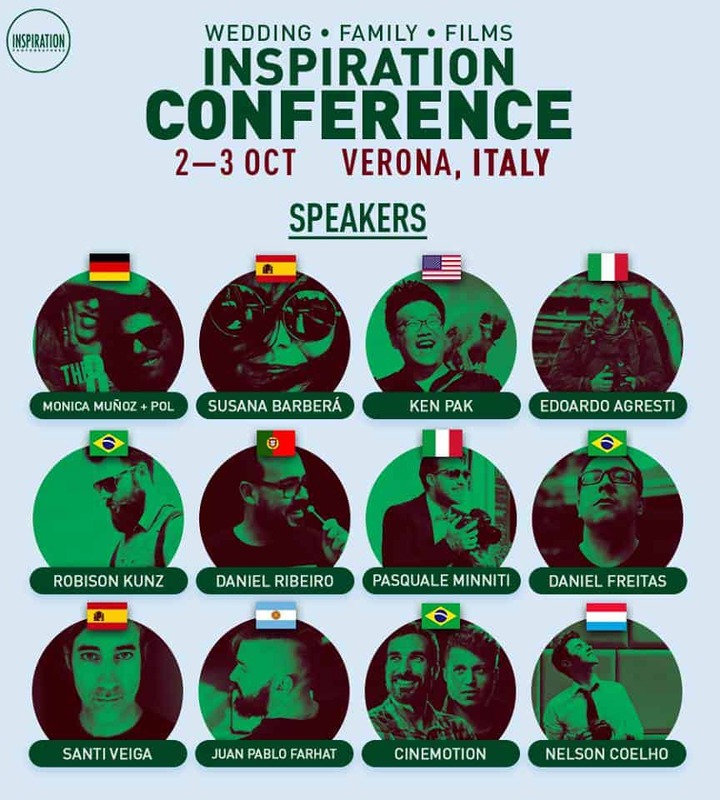 We are lucky to be invited to give our vision in conferences and to be invited to give workshops in different parts of the world, the interesting thing is that in those photography workshops and conferences we also see the visions of other colleagues and took the opportunity to know different places. In January we were in Portland, been part in Mystic Seminars and we took the opportunity to make a road trip on the west coast, it was amazing! soon we are going to share it with you. 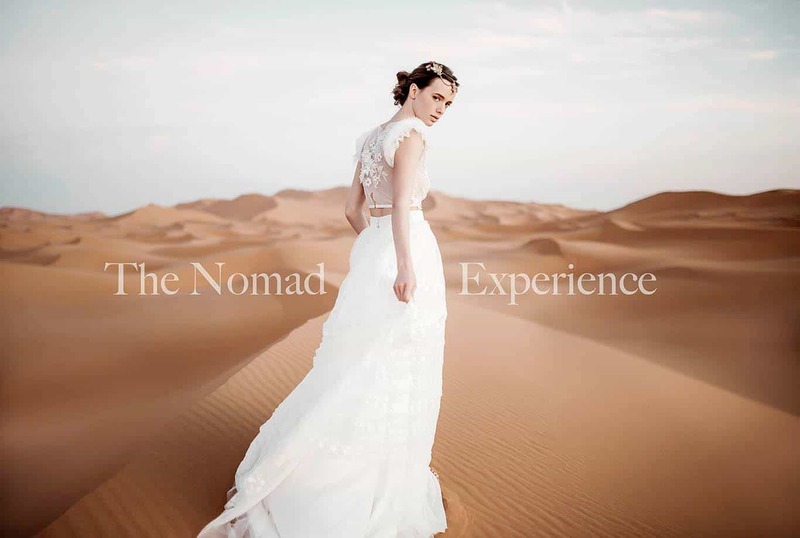 13 – 20 February: The Nomad Experience, Morroco. Seven days in the middle of the desert of Morroco! We have to give an all-day talk that mixes theory, how we do our work, our vision about wedding photography and videography and we end up with a shooting in the middles of the desert! We have the honor to share stage with friends like Serafín Castillo, Pablo Beglez, Juanlu Rojano and Ernesto Villalba. Many thanks to Amanda Watt who invited us to her lost paradise in the dunes. 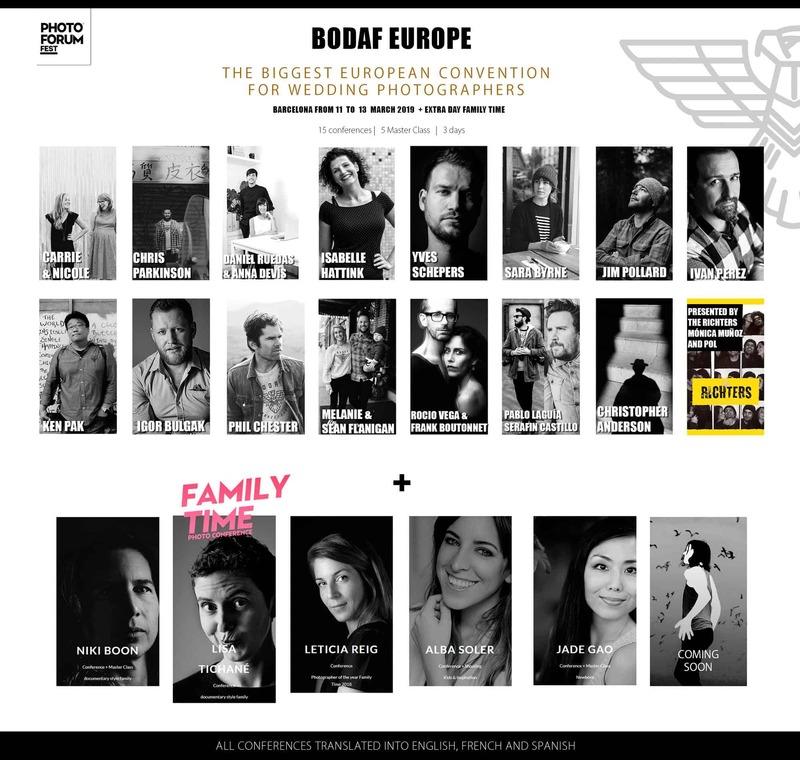 11 · 13 March: BodaF Barcelona, Spain. 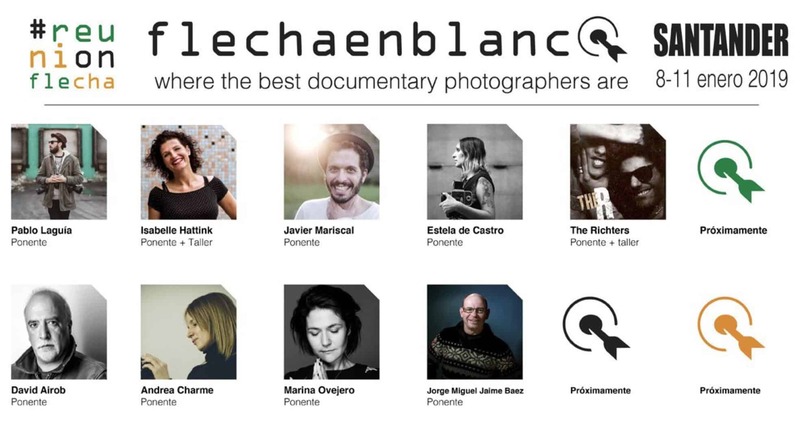 We have to present several friends and also to photographers recognized in the wedding industry like: Rocío Vega & Franck Boutonnet, Sean & Melanie Flanigan, Christopher Anderson, Phil Chester, Sara Byrne, Jim Pollard and many others! We will be giving a workshop at the hottest wedding photography festival of the moment, it’s more like lollapalooza than a conference so we’re going to play!. We share line up with characters like Alain Laboile, Kirsten Marie Parker, Laura Zalenga, Nadia Meli, Un par de medias, Elisabetta Marzetti, Ross Harvey, Estela de Castro, Martina Matencio, Raquel Benito, Jana Buskova, Joshua D`hondt, Alejandro Gomez, Misha Kovalov, among others! 9 · 12 January: REUNION FLECHA, Santander, Spain. We are going to Santander invited by Michel Quijorna to give a conference and a workshop. Here we will share the stage with Pablo Laguía, Isabel Hattink, Javier Mariscal, Estela de Castro, David Airob, Marina Ovejero, Andrea Chame, among others. 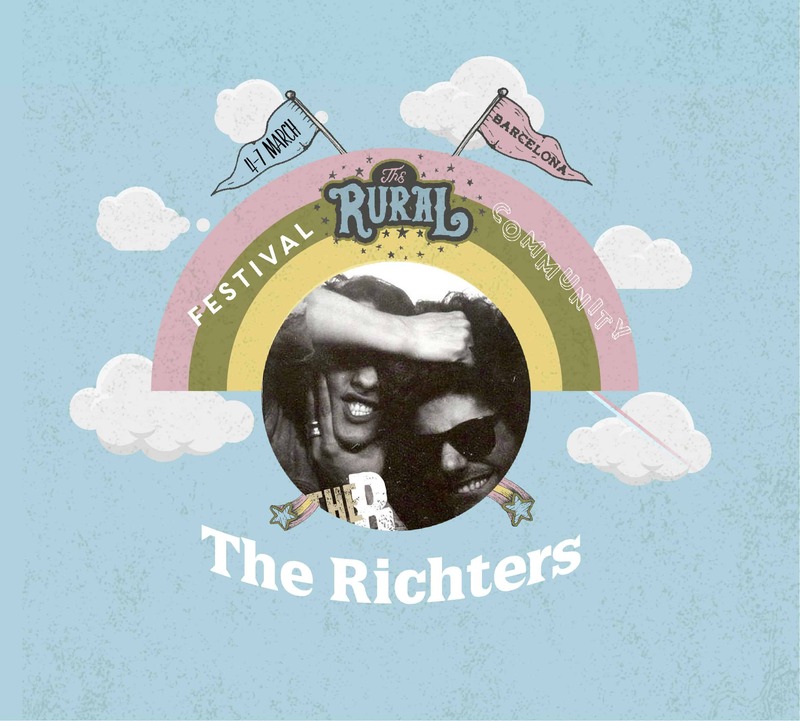 We were invited to give our first conference and workshop as THE RICHTERS. We will be sharing the stage with photographers like Susana Barberá, Ken Pak, Santi Veiga, Daniel Freitas, Juan Pablo Farhat and more.